Blitz Music Depeche Mode Party Riga Latvia. 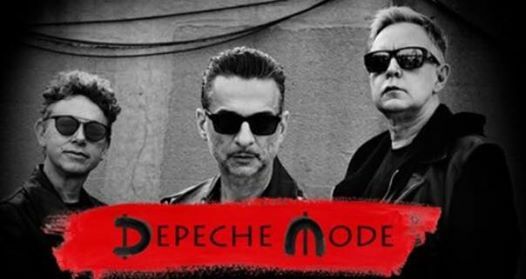 Blitz Music is returning to Riga Latvia with 2 Depeche Mode partys in association with The Braliukai Foundation. Dj Anthony Grain of Blitz Music will be playing a raft of rare Dm tracks,b-sides, origional remixes and a mix of Artists associated with Dm plus 80’S SYNTH.THIS IS FREE ADMISSION ON THE NIGHT!